I would like to extend a very Happy New Year to all of you! I am so honored that you come by and read my adventures in New York City! I have met quite a few of you in person, and am so glad I was fortunate to do so. 2015 has been a very hard year for me, losing my Mom, but it has also given me strength I never knew I had. I am very excited to see what 2016 will bring, and I am thrilled to be able to share my experiences with you! Here is to a very Happy, Healthy and Prosperous New Year! 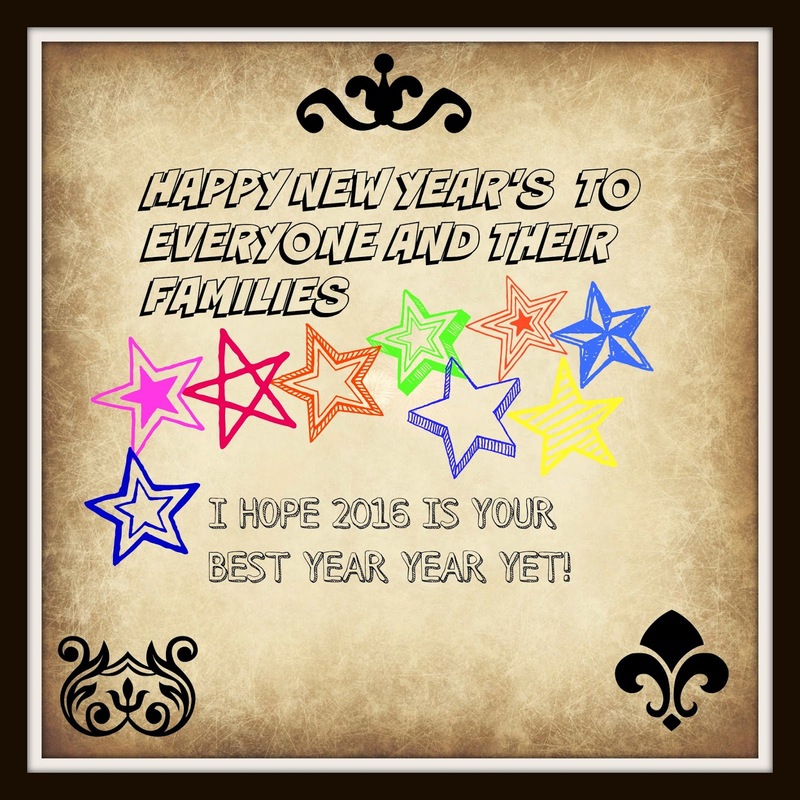 See you in 2016 ! !